Belt & Band Conveyors - Tunnelling. Belt & Band Conveyors - Stockpiling & Radial. Crusher - Hammer - Impact. MMD 750 Sizers - S006 Roll Crushers. 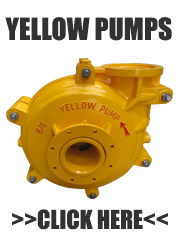 Warman Pump - Yellow Pumps.